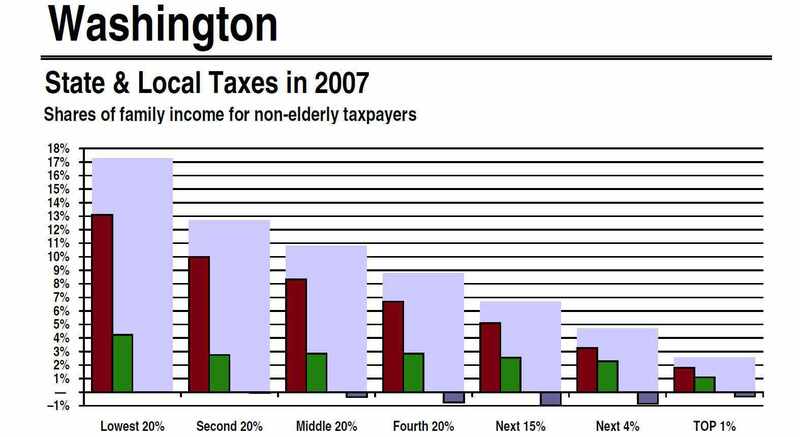 In 2010 Washington State voters rejected I-1098, which would have established an income tax on the wealthiest 1 or 2% of citizens. And the voters approved I-1053, which makes it very hard for legislators to eliminate unfair tax exemptions that benefit the richest corporations. In this video a middle class guy explains his votes against I-1098 and for I-1053.